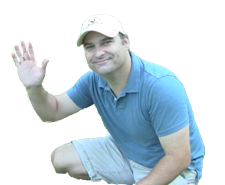 Hi I am Dalton Quigley and you are visiting my Outdoor / Landscape Lighting website. I have been doing outdoor projects for over 20 years and can assist in your landscape needs including outdoor lighting. Take a moment and read my reviews, and we hope you decide to include us in your process to get outdoor lighting for your home.